Although being a student on a tight budget, Shawnz saved up money and invested a lot of time in his dream car. 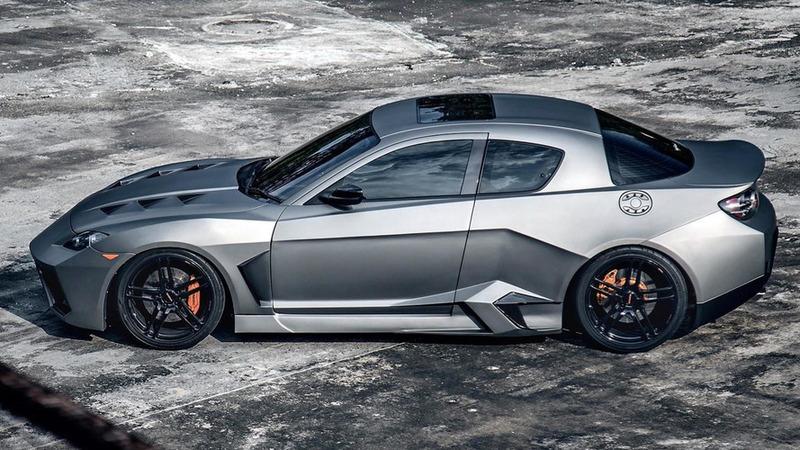 Known as the "Blacknight Coupe", the project is based on a Mazda RX-8 that has received carbon fiber and fiber-reinforced plastic parts. A minimal amount of fiber glass was also used, while engine tuning and other tweaks were done in collaboration with Knight Sports from Japan. 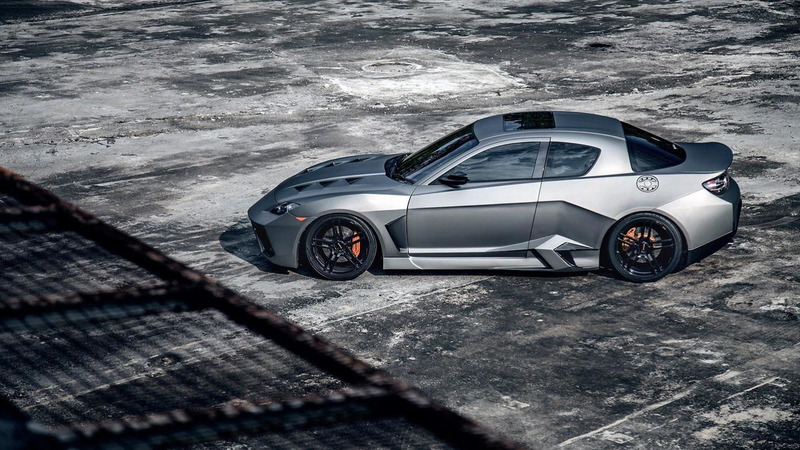 In terms of design, it heavily draws its inspiration from Lamborghini models. It comes with black alloys featuring a four double-spoke design and orange brake calipers.